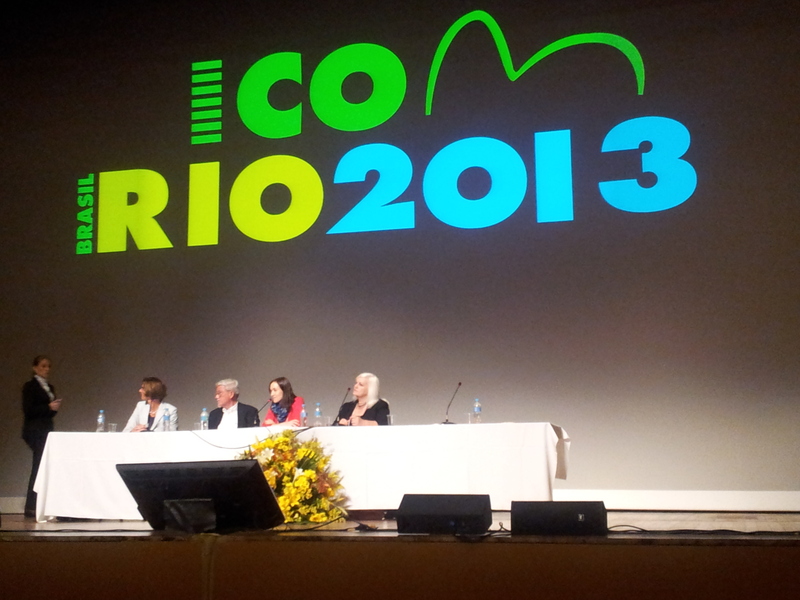 The largest Museum Convention worldwide, ICOM in Rio 2013, was attended by EXARC. Financed by the EU Project OpenArch, EXARC Treasurer Luc Eekhout was in Brazil as one of the 2,000 delegates. Eekhout presented archaeological open-air museums in this international arena in combination with interpretation and the conference theme: Museums (Memory + Creativity) = Social Change. EXARC’s closest links in ICOM are with the International Committees CECA (education) and ICMAH (museums of archaeology and history). The report of EXARC’s trip to Brazil can be read online: http://openarch.eu/work-packages/activities/exarc-openarch-rio-general-….